Slideshow: An innovative mini hybrid system may prove to be the way of the future for Mercedes and AMG. For years, the AMG engineering team has focused on upgrading various Mercedes-Benz vehicles with performance in mind. Vehicles are typically revamped with sport-tuned suspension systems, oversized brakes, enhanced aesthetics, and hand-built engines with loads of power. 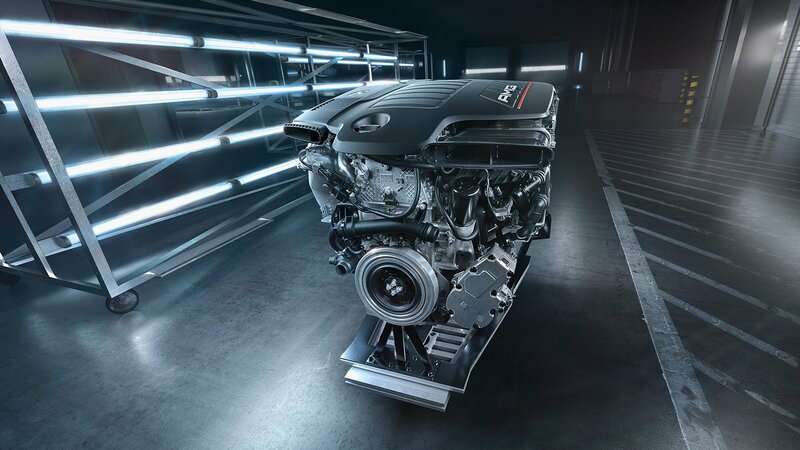 The automotive industry is continuing to evolve with hybrid powertrains and fully electric vehicles, so it is no surprise that AMG is aiming to be at the forefront of performance hybrid development by introducing new hybrid technology to further improve their already potent hot-rods. 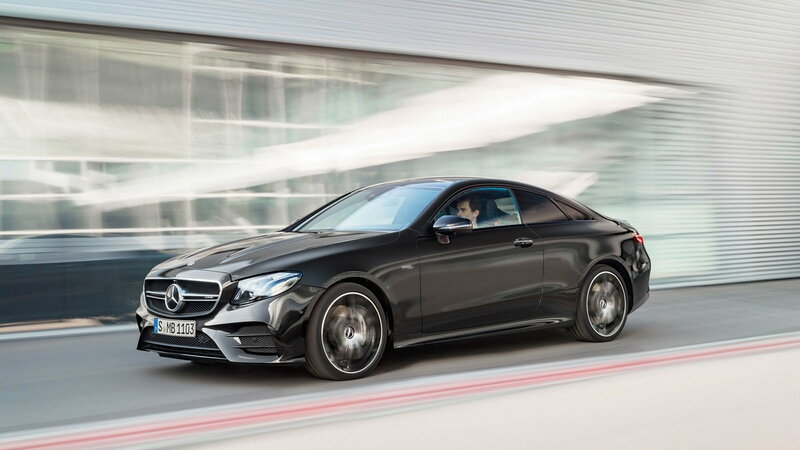 The Mercedes AMG CLS53 and E53 models are two of the latest vehicles to be introduced with AMG's new mild hybrid powertrains. Both cars feature the 3.0L turbocharged straight-six engine that provides power from traditional internal combustion, but contain a number of high-tech ingredients that provide extra boost and efficiency such as an auxiliary electric compressor, integrated starter-generator, and a 48-volt electrical system, all of which are expected to expand into other AMG models in the near future. >>Join the conversation about the new AMG EQ Hybrid technology right here in MBWorld. 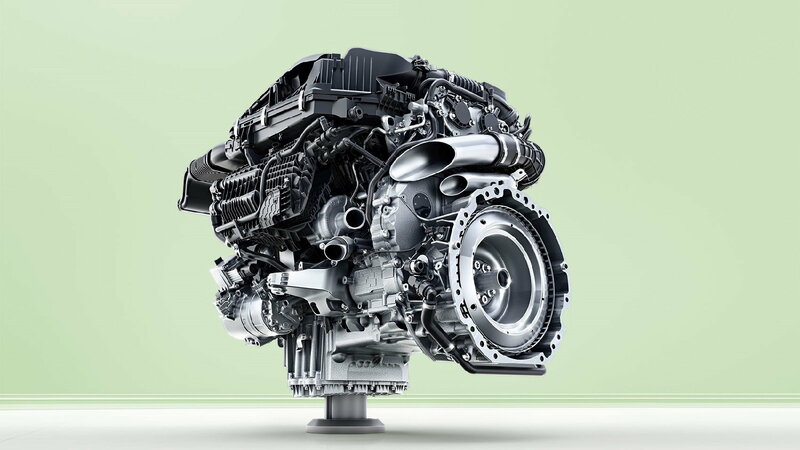 Helping the engine produce 429 horsepower and 384 lb-ft of torque (spanning between 1800-5800 rpm) is a unique hybrid power-assist system known as 'EQ Boost' that works to provide an additional 21 horsepower and 184 lb-ft or torque on-demand. 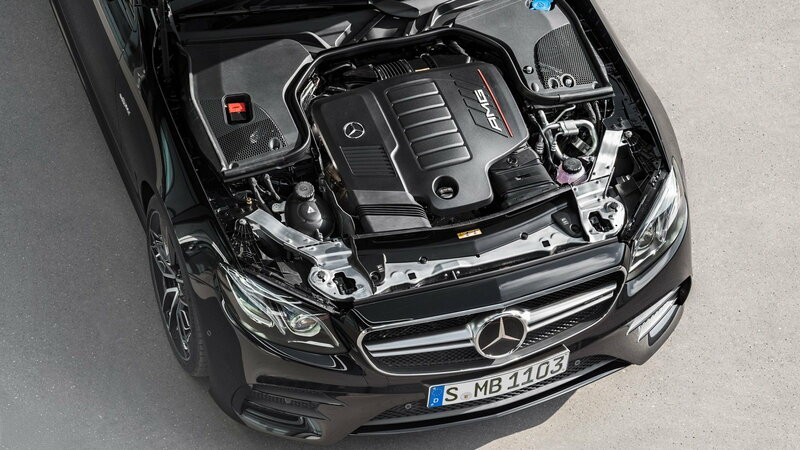 Mercedes utilizes a starter-generator that is placed directly between the engine and nine-speed transmission along with an electric compressor (supercharger) to provide an extra boost of power and reduce lag until the traditional turbocharger unit is at full song. In essence, this system maximizes engine response across the entire rpm range. The starter-generator can even decouple the engine power being sent to the transmission during coasting situations for increased fuel economy. While the electric boost is what steals the headlines, the mild hybrid system makes for a more efficient car overall. The EQ Boost uses a 48-volt primary electrical system in conjunction with the traditional 12-volt setup for energy recovery, temporary electric-only maneuvering, and to aid in take-offs and cold start situations. Perhaps even more interesting is that the 48-volt system being charged by the drivetrain allows the water pump and air-conditioning compressor to be electrically driven, thus eliminating the need for an accessory drive belt. Locating the catalytic converters as close to the engine as possible and introducing a particulate filter downstream proves Mercedes-AMG is serious about reducing emissions. As it turns out, this 48-volt hybridization setup is actually said to be much more cost-effective than a conventional hybrid system as a number of components are eliminated and the reduced electrical current allows for a thinner and lighter wiring network. 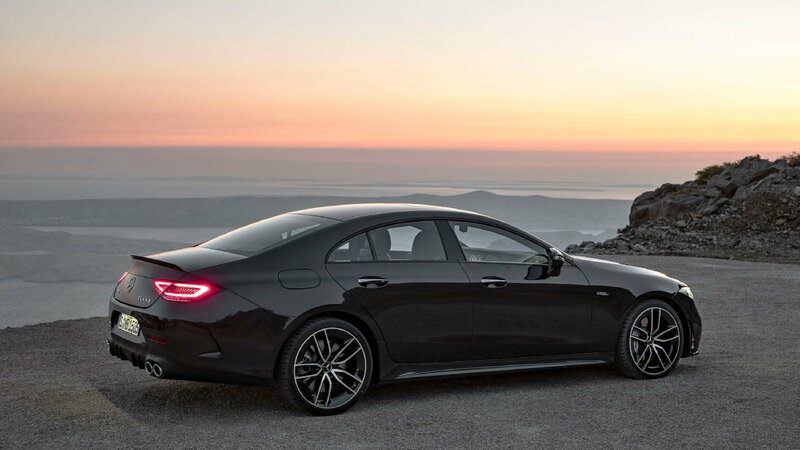 That said, AMG is absolutely focused on the performance benefits of such technology that will undoubtedly fill in the gaps that are often present in numerous internal combustion engines. The fact that such technology will reduce emissions and increase fuel economy proves that it will be the way of the future for Mercedes-Benz. For help with your M-B maintenance and repair projects, please visit our how-to section in the forum.